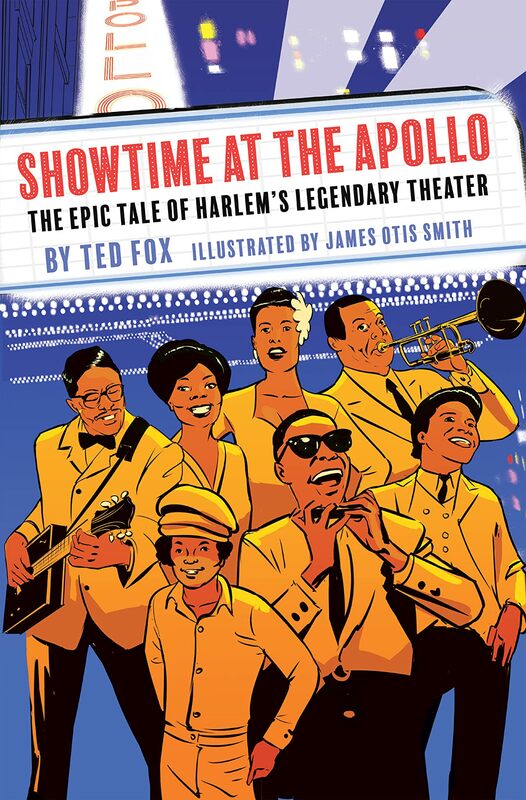 Writer Ted Fox and artist James Otis Smith bring to life Harlem’s legendary theater in this graphic novel adaptation of Fox’s definitive, critically acclaimed history of the Apollo. Since its inception as an African-American theater in 1934, the Apollo, and the thousands of entertainers who performed there, have led the way in the presentation of swing, bebop, rhythm and blues, jazz, gospel, soul, funk and hip-hop—along with the latest in dance and comedy. The Apollo has nurtured and featured thousands of artists, many of whom have become legends. 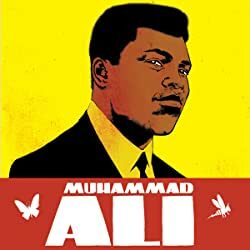 The beauty they have given the world—their art—transcends the hatred, ignorance, and intolerance that often made their lives difficult. 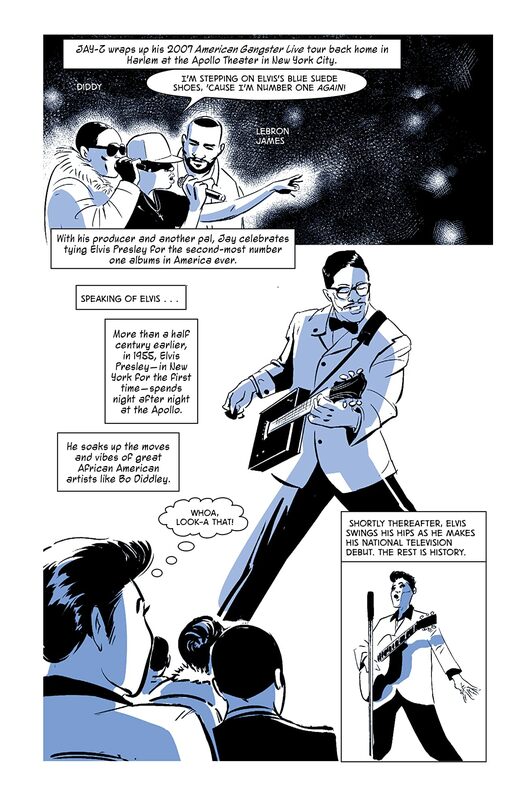 Today, the Apollo enjoys an almost mythical status. 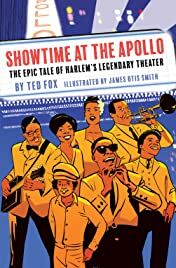 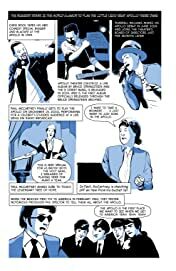 With its breathtaking art, this graphic novel adaptation of Showtime at the Apollo brings to life the theater’s legendary significance in music history, African American history, and to the culture of New York City. 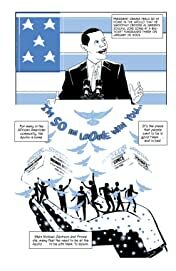 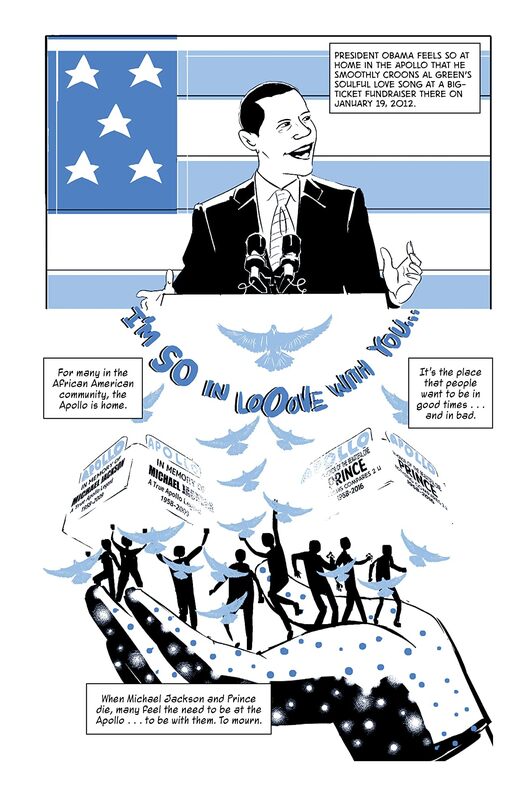 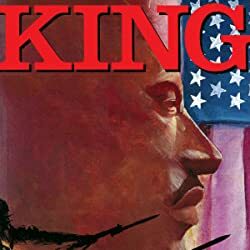 King: A Comics Biography of Martin Luther King, Jr.